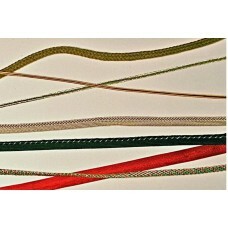 Trimmings, cords, ribbons, braids and tresses for haberdashery and clothing industry. 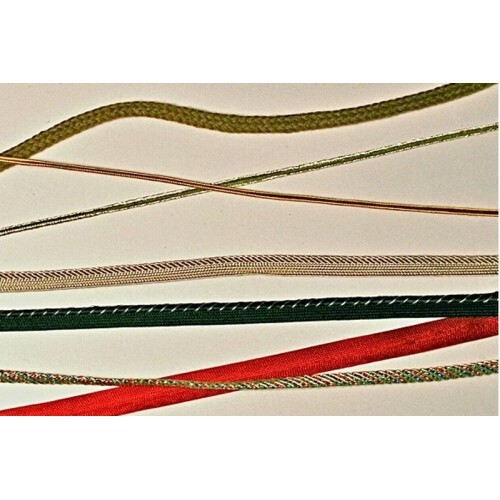 Our range of products inlcudes more than 300 articles manufactured in different materials as cotton, acrylic, rayon-viscose and metallic yarns, all of them of high quality. Manufacturer Data Sheet: VILLARONGA PASAMANERIAS, S.A.
Villaronga Pasamanerias is a Spanish company, founded in 1886 and nowadays is one of the leading com..